reconstruction, by applying natural pigments to the dermal layer of skin. We also offer scar camouflage and provide permanent makeup application for eyebrows, eyeliner and lip liner. Most insurance companies provide coverage for areola micropigmentation and scar camouflage. Some insurance companies will pay for permanent eyebrow tattooing after chemotherapy. 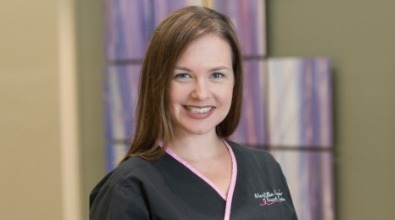 Melissa Cate, is a Diplomat with American Academy of Micropigmentation, a member of Society of Permanent Cosmetic Professionals®, a Certified Permanent Cosmetic Professional®, and a licensed tattoo artist in the state of Tennessee.